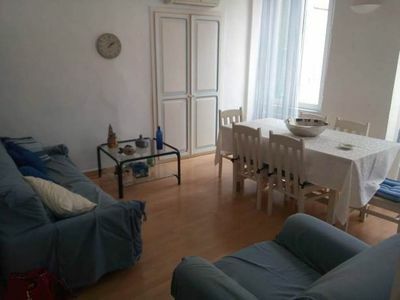 Property completely cleaned and sup lied with bed linen and bathroom towels with weekly change. 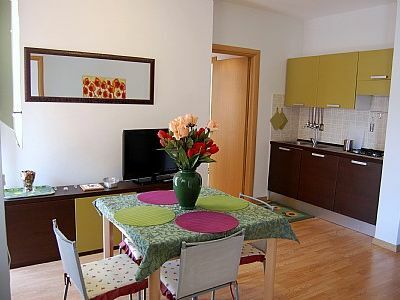 Pets allowed on payment of Euro 5 each per day (small size only). 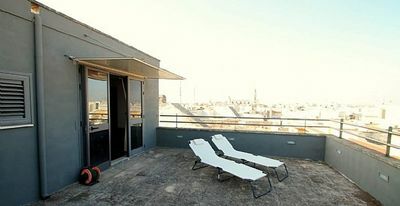 Air conditioning in the bedrooms Euro 15,00 per day (if used). 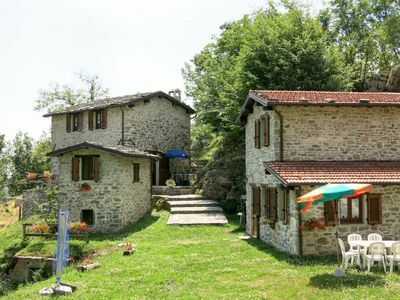 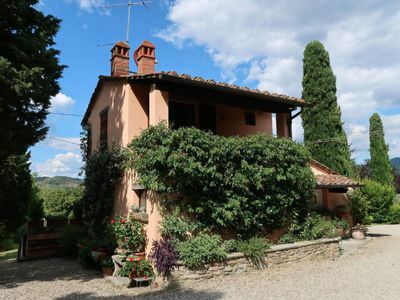 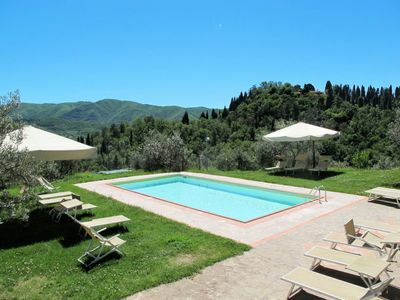 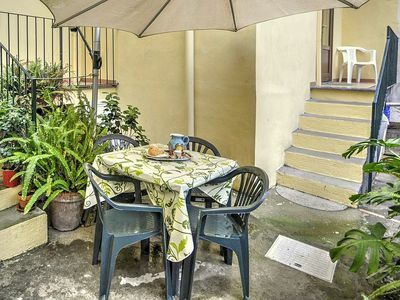 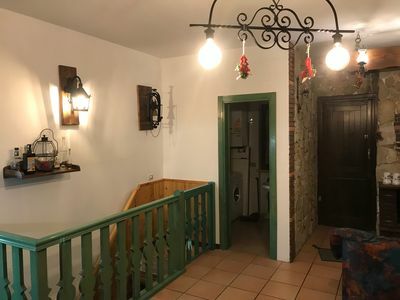 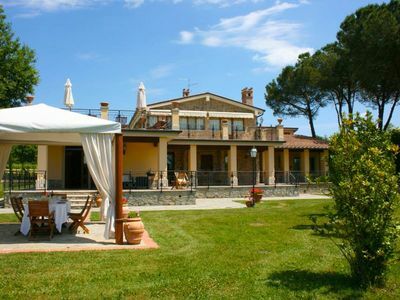 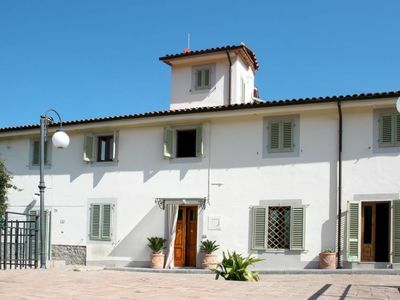 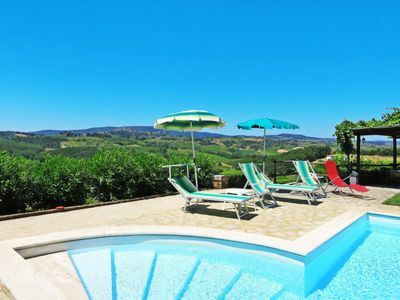 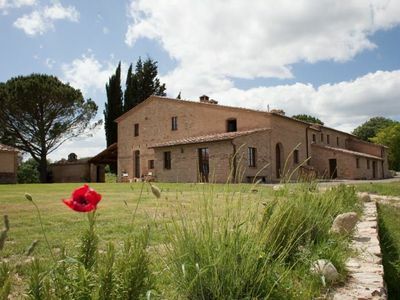 This villa, in Castiglion Fiorentino, is a comfortable property sleeping 14 people. 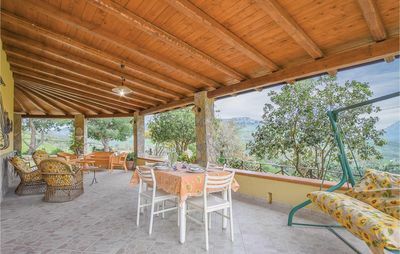 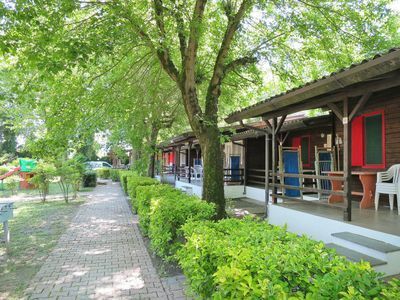 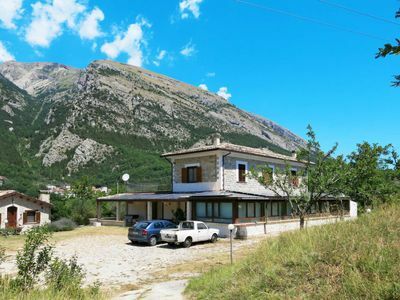 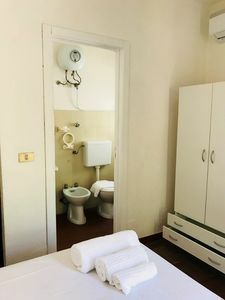 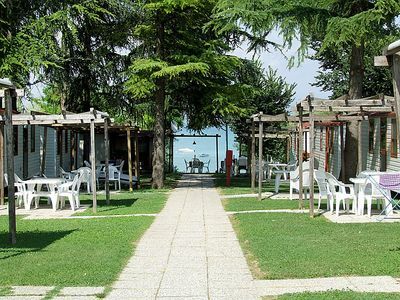 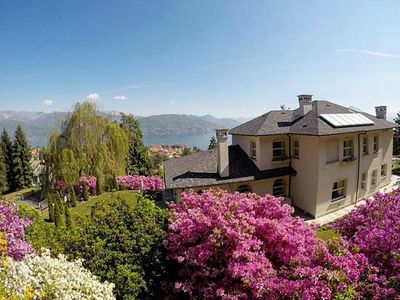 The villa offers superb accommodation, including modern luxuries such as air conditioning, internet access, swimming pool, television and table tennis.